This version of Alert Logic Cloud Insight is not available to new customers. Sold by: Alert Logic, Inc. 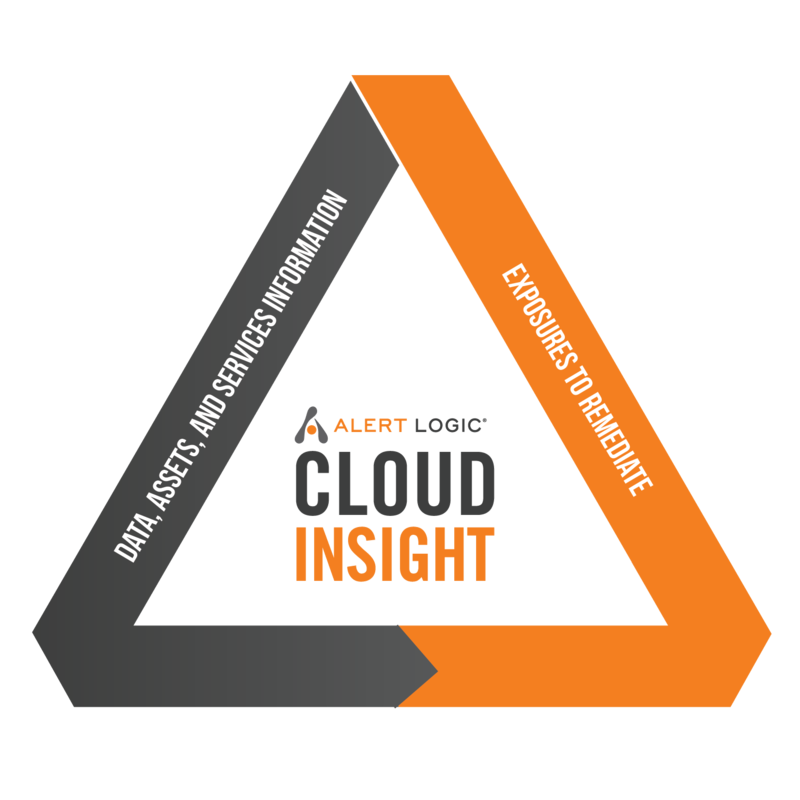 Alert Logic Cloud Insight is designed from the ground up to deliver continuous vulnerability and configuration management that provides deep insight, intelligent remediation and continuous protection of the workloads and applications you run in AWS. Unlike traditional security tools that are manual by design, require extensive training, and provide limited visibility, Cloud Insight is an automated cloud native solution that delivers complete visibility across your AWS environment, continually identifying the remediation actions you need to take to eliminate vulnerabilities from your environment. With built-in automated capabilities Cloud Insight sees additions, moves, or deletions across your AWS environment as they occur and adapts on-the-fly, identifying vulnerabilities in both the host and AWS service layer that could ultimately lead to a compromise. You pay as you go and you can cancel at any time. You are only billed for the time that each appliance instance is used, rounded up to the nearest day.